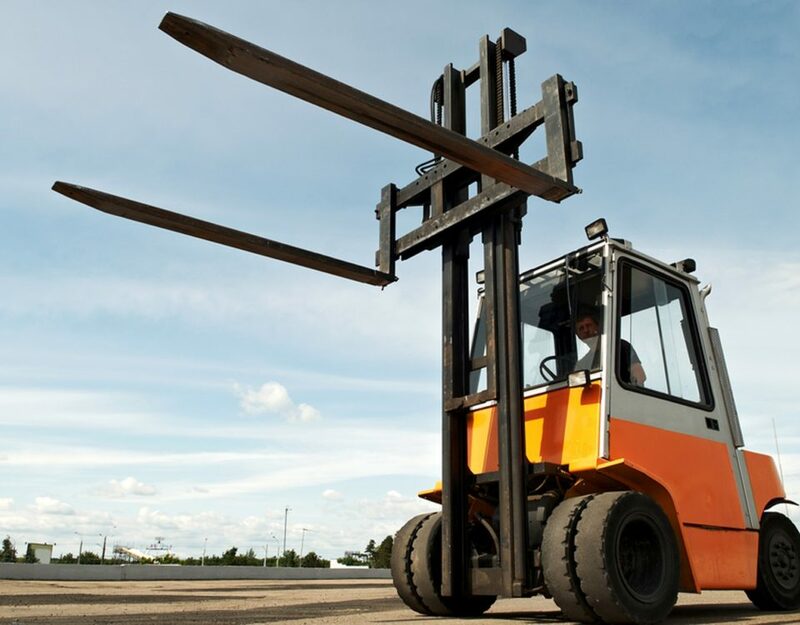 Forklifts are amazing machines that were designed to help humans moving cargo from one place to the other. 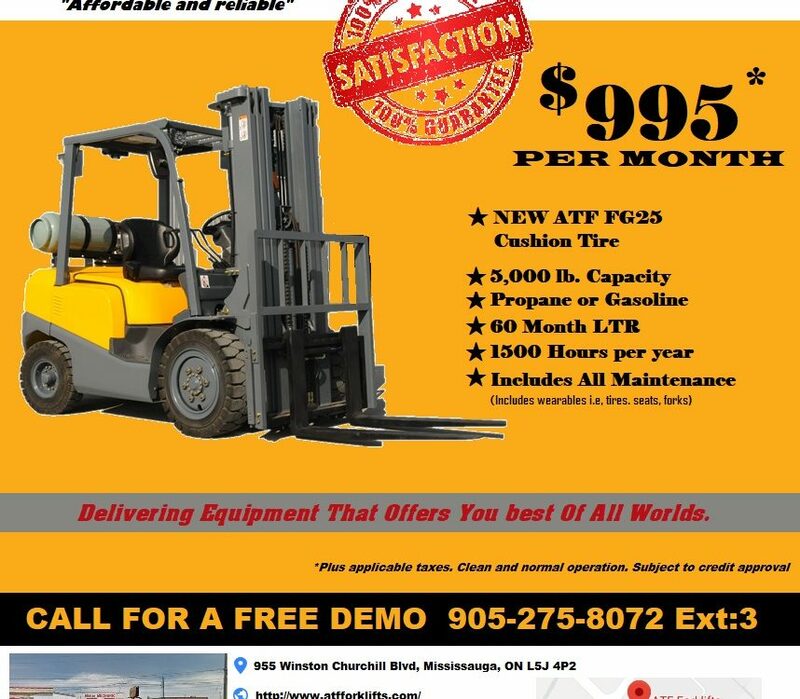 Forklifts come in different models with their application importance. For instance; some can carry only 2000 lbs weight, while some are power built and can easily move 30,000 lbs cargo. Forklift are heavily used in manufacturing plants, construction sites, warehouses and even in houses. Yes, even in houses. It has given people so much ease to move things with compromising with the heath and work output. Undeniably, the machines have proved their real time worth in the modern society. 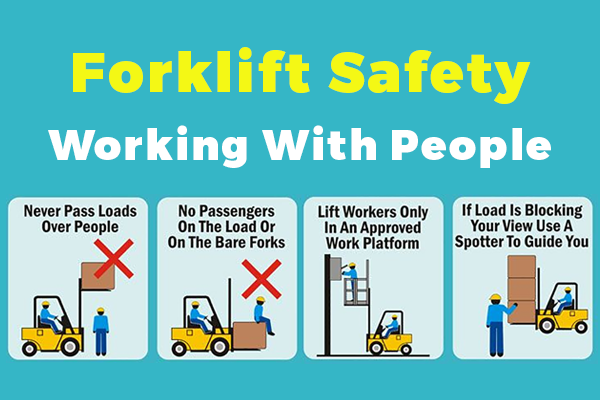 To control property and human losses during a forklift incident, it’s better if we take safety measures while using the machines. Here are some of the points that are beneficial for you, your company and your employees (if you are running one). 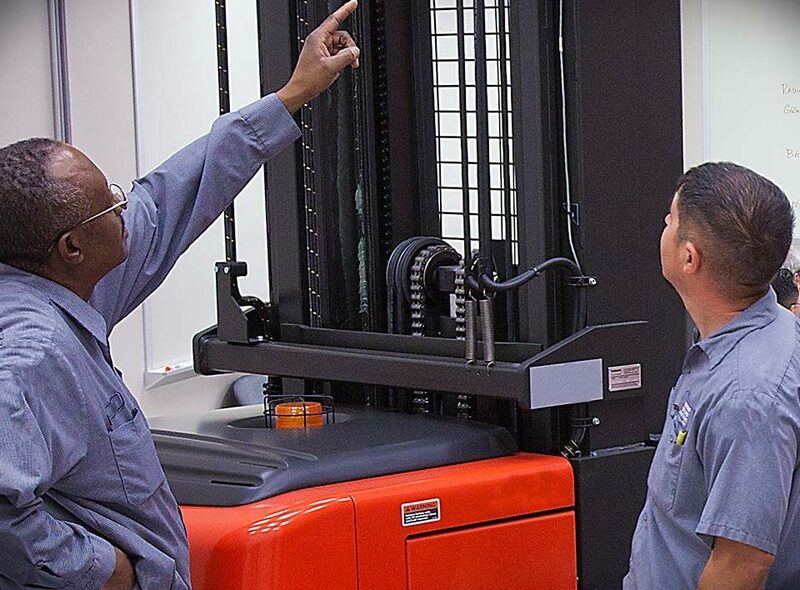 The forklift operator(s) should be well-equipped with right knowledge and is licensed to handle the machine with generating threats to your business. Make sure, you have licensed and skilled operator putting their hands on the machines. The operator should wear safety clothes; i.e., hat, safety clothes (no loose clothes), jacket etc. Make a strict rule of wearing no loose clothes while operating a forklift. It can easily stuck in the machinery, which can cause problems and affect the work efficiency. It’s a great idea to always check the machine before operating it. It can save you a lot of money if you find faults, which would, otherwise, result in product damaged while moving. Check break, tires, steering control etc. Maintain a safe speed while driving. 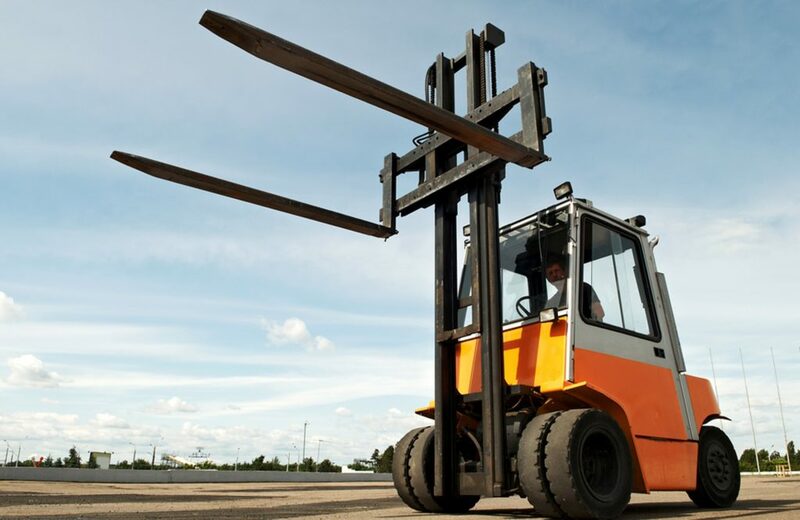 Often forklift turns sideway when the operator takes a turn at high speed. It can result in company’s loss. Don’t go out of your route and meet an accident. Always follow the route assigned to you. The route planning is strictly done to avoid any kind of mishap during the working hours. Moreover, while working near a loading dock, don’t forget to check the safe distance. It keeps things under check and ensures smooth working activities without any horrific occurring on the site. Being an owner it’s your duty to appoint a cleaner to regularly mop the wet areas, so forklift operator can work without worrying of slippery areas. Some operators are good in operating forklift forwards, but often mistake and damage good when reversing. There are many videos of these incidents floats on the web. Hire only trained operators that can control the machines without creating any problem. 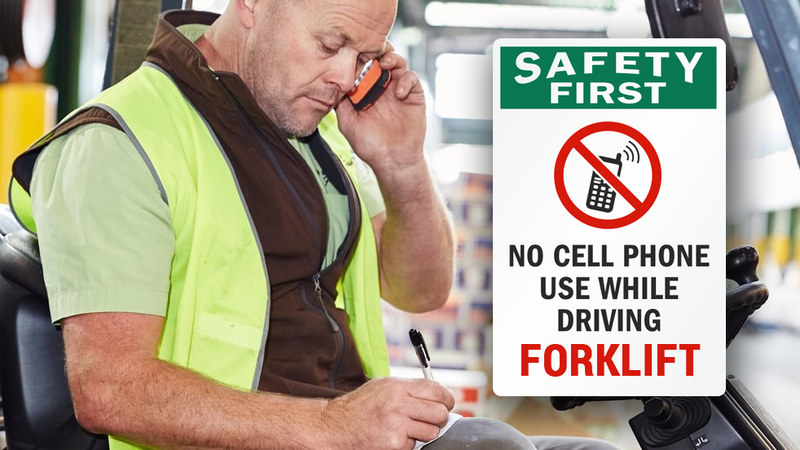 Don’t allow an operator or other employees around to use mobile phones. It can seriously create distractions. How cell phone impact operations? Never drive a forklift under the influence of alcohol or drug. Your little mistake can take someone’s life around you, or even yours. Moreover, if you are working in a manufacturing plant, then it can damage a lot of company’s resources that can cost you your job. 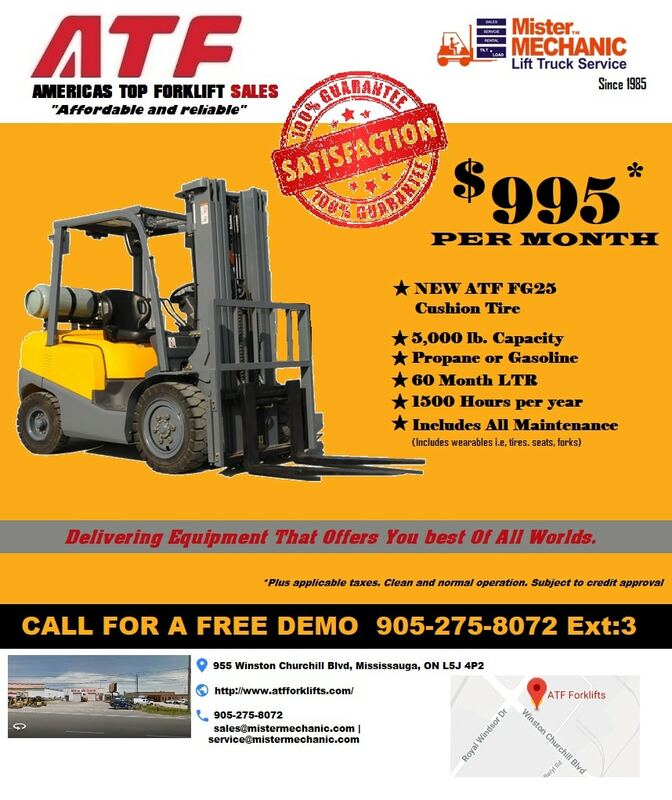 After completing the work, park the forklift at its place and remove the keys from its ignition.